Below are Long Island Fitness Networking Group past and upcoming events. It's here again! The semi-annual LIFNG Fit Summit 2018 for fitness professionals and enthusiasts is right around the corner. Long Island's premiere fitness summit provides invigorating workouts, engaging workshops, and CEUs! 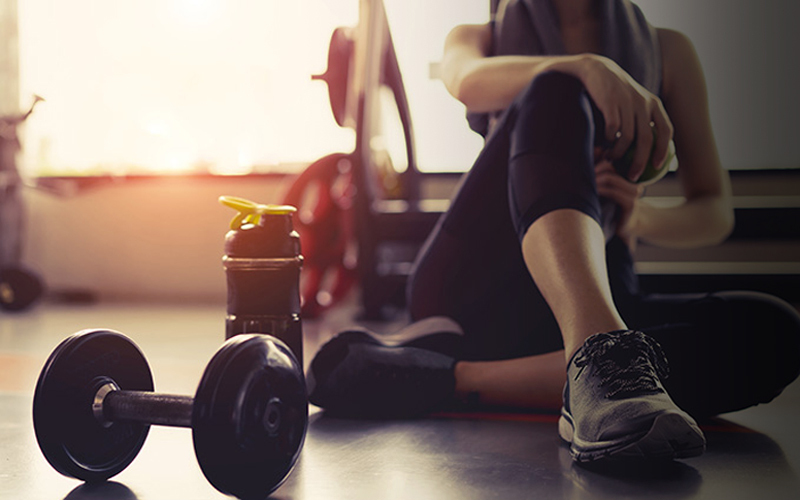 LIFNG has partnered with charity and community organizations to raise awareness and support research through fitness events that include workouts and workshops. 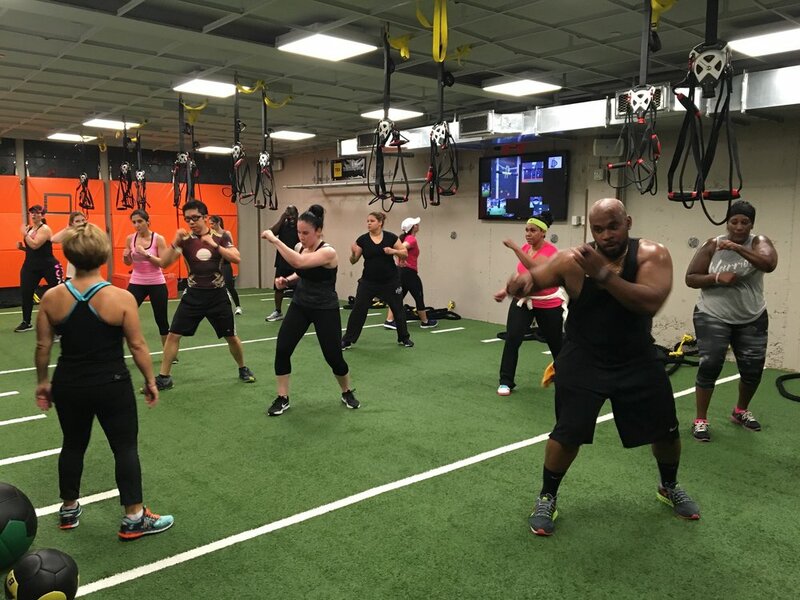 LIFNG has worked with established brands to bring high intensity and stylized workouts to customer bases within the tri-state New York area to demonstrate the power of fitness. LIFNG Fitness Summits have become the premiere event of the LIFNG brand. The summits feature some of the best instructors in the industry, high intensity workouts and CEC's for instructors.